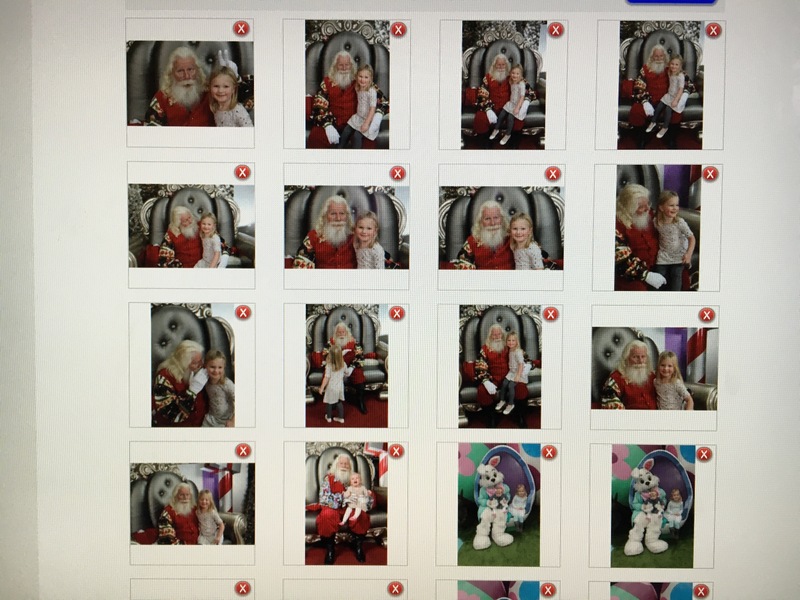 There were so many good pictures of Emma and Santa from the other day! Someone talk me down from buying 11 pictures of her with Santa. She keeps asking when we can go back, which just means more pictures I’m going to want to buy.